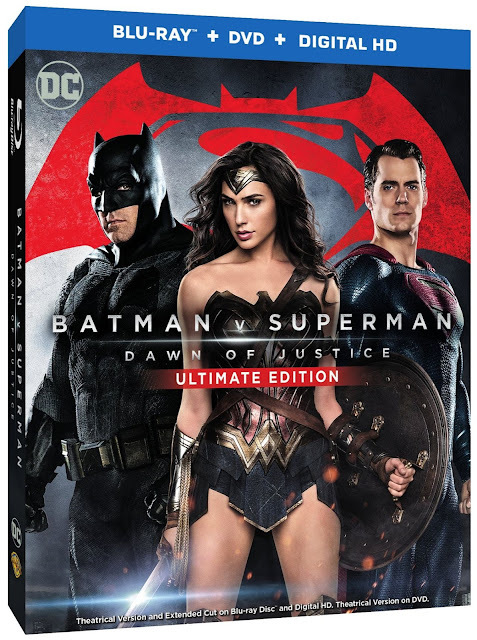 This July 19 you will be able to see the longer "ultimate" cut of Batman v Superman: Dawn Of Justice. The film will contain 30 minutes of footage edited back into the film and some of which you can preview in this trailer for the upcoming release. It will be available on Blu-Ray, DVD, and Digital this July.